and Gill James of Chapel Town Books is publishing her anthology of drabbles off her Cafelit website :- The Best of CaféLit 6 and I have a piece included. The initial idea is to run 4 interlocked workshops – for beginners onwards who would like to have fun, get their ideas out there and maybe even submit their work if they would like to. I will share my own writing experiences, the highs and the lows of rejection, the pain and perseverance of rewriting and how to enjoy word making. The Craft House, run by April, has a lovely basement room, light and airy, in which to get inspired. I am also talking to Sunny Bank Mills Gallery in Farsley near Pudsey, which is an amazing space – with a view to running workshops there in the autumn. So if you know anyone who might be interested in the Saltaire course please pass on the info. Thank you. Ruth is in a wheelchair after a life changing road accident in 2000, and a leg amputation last year; she talks about dealing with ‘face blindness’ and other problems. She is an amazing, warm, witty, fascinating woman with buckets of determination who I love dearly and have been honoured to know over the last few years. Please read her story. It is inspiring. I plan to publish a collection of my own horror/ghost stories in November this year using Amazon KDP; some will be new and a couple will have been either/or pre published or prize winning or short listed. As research I’ve been reading ‘The Virago Book of Ghost Stories’ (20th century volume 11) in a battered paperback copy – and there inside its pages I’ve found two- who are new -to -me authors who are brilliant at creating creeping unease and horror. D.K.Broster (short for Dorothy Kathleen) was much read pre 1950 but forgotten since; I’ve bought her supernatural collection, ‘Couching at the Door’ (pub 1942) off amazon.co.uk. ‘The Pestering’ is a slow burning build up in domestic invasion and creepiness. Celia Fremlin whose first novel won her an Edgar Award (US); has been rediscovered and republished by Faber Finds and her short story collections are available for less than a £1 on amazon kindle. She is adept at the ordinary family/person where the situation goes swiftly and terribly wrong. Just my sort of fiction. 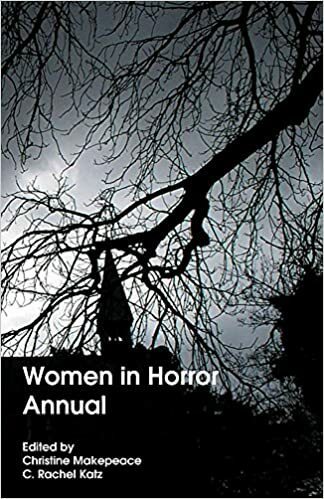 My latest copy of the mag ‘Black Static’ has dropped through my letter box and this issue most of the stories are (coincidentally) by women authors -perhaps it is the season for women horror writers! I am starting to collate my own collection which will mean me writing more new material. I have started rewriting an old idea, provisionally titled, ‘Crow People’. It is set in Filey but not a Filey most tourists see! Poet and writing tutor James Nash kindly wrote a critique of my upcoming flash collection ‘Badlands’ for the back of the opus- his words as always are brilliant and a huge thank you to him. I also went to see female director Sofia Coppola’s new film, ‘The Beguiled’ starring Nicole Kidman this week. It is set in the South during the US Civil War and is a full on southern gothic drama, brewing sexual tensions and power plays upon the arrival of the wounded soldier. I loved the visuals and the landscapes depicted. The final scene (horrific too) was framed like a photograph. Exquisite. Women in Horror- I’m one of them…..
First – my gothic horror story, ‘Mother Love’ has been accepted by editor Rachel Katz for inclusion in 2017’s ‘Women in Horror Annual’. I am really pleased. I have loved this story, rewritten it, edited it and sent it out there – and now it’s found its niche. I am delighted also, to be included in a female authored horror anthology. I love ghost/horror stories by the likes of Edith Wharton, Daphne du Maurier, and Joan Aiken. 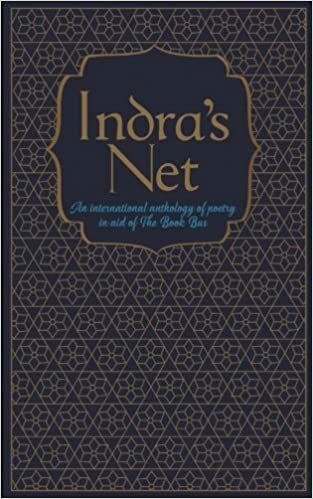 The second email was announcing the publication of the poetry anthology, ‘Indra’s Net’ from Bennison Books is available to buy off amazon UK. 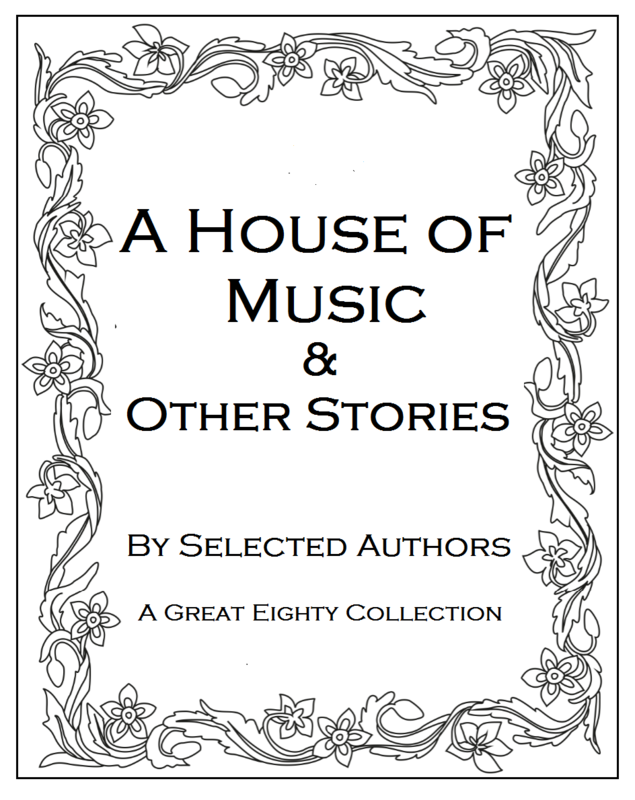 I have 3 poems in this anthology. All profits go to charity. well I’ve tried and so has Josh tech teen superstar but I cannot get any photos up here at mo- so here’s the link to the pic on Facebook of me reading up at the mic- that’ll have to do for the moment. I had a really good night at the Tivoli cafe in Ben Rhydding – up at the mic where I read out 3 pieces- the audience laughed in all the right places too- always a good start. Here;s a pic of me and 2 Ilkley writers waiting to go up to read- it was a hot hot evening, very Italian all round. I will post couple more pics once I’ve extracted them from my son’s phone. !!!!! “Running for the school bus with Monday morning hair and bad breath, I trip and fall, skinning my knees and watch the bus dwindle into the distance. Weak winter sunlight glints on something silver under the privet hedge. ‘Probably chewing gum foil,’ I think but I crawl over to grab it. Above me, a huge stone angel looms, feet firmly entombed in stone. St Peter’s graveyard. Ma’s local as me and Dad joke. It isn’t foil instead my fingers feel soft gauze; the light refracting off the sewn in silver thread. It is a beautiful piece of fabric. I imagine fairies have woven it on tiny looms. ‘All dreams you are. No common sense.’ Mum tells me. I have heard from Gill James of Chapel Town Books and we are up and running at work on my Flash Fiction Collection, provisionally titled ‘Badlands’. I have sent in a possible couple of cover pics/ dedication/ acknowledgments and still have to write a mini bio for the back cover, a strap line and an intro. I have several events in the diary in the autumn at book fairs/festival events where I would like to read from my book and promote it. All very exciting. Meanwhile I keep sending my fiction off:- Buckshot magazine/The Word Factory/NAWG/Pennine Ink/The Drabble/are all the lucky recipients of my fiction!!! But you gotta be in it to win it!! and you definitely have to persevere putting your fiction out there.